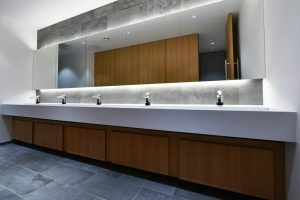 Weafer interiors have a proud reputation and a long list of successful projects involving the supply of Washroom cubicles, laminate partitioning and washroom panelling systems for the Irish Building Industry. 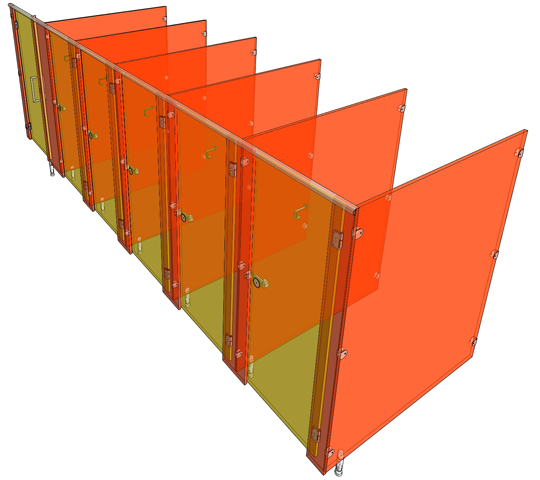 We continue to be committed to service, quality and competitive pricing and are complimented by this through our supplier Excelsior Panelling whom we have had a long and established working relationship. 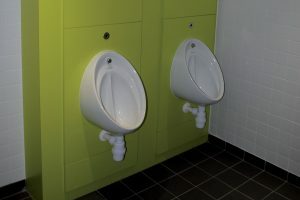 We have broad experience in the supply all types of cubicle and panelling systems from standard partitioning to specialised one-off washroom schemes, and have supplied products to a wide variety of building environments nationwide, including educational, industrial, public, commercial and residential premises.